Burakovsky registered an even-strength assist in Monday's Game 6 loss to the Hurricanes, with 5-2 being the final score. 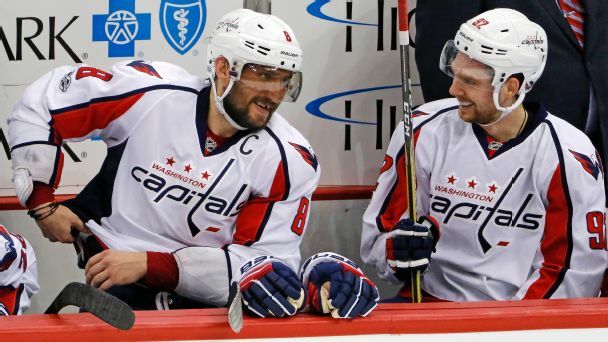 After a long-awaited Stanley Cup victory, what will the Capitals do for an encore? 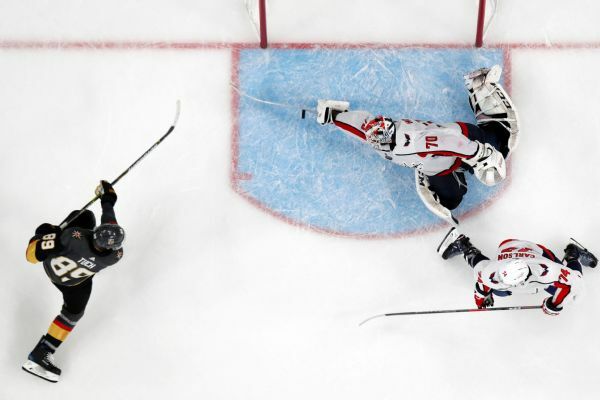 Braden Holtby's outstretched stick save in the third period of Game 2 against the Golden Knights -- a play that will go down in Stanley Cup lore -- left players on both sides speechless and praising the Capitals goalie. 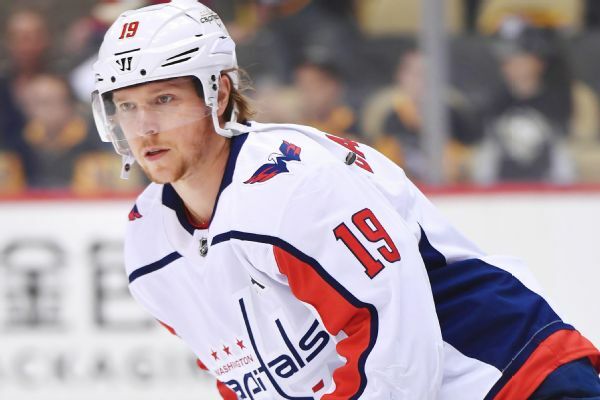 Washington Capitals coach Barry Trotz says center Nicklas Backstrom will be a game-time decision for Game 1 against the Tampa Bay Lightning. Washington Capitals coach Barry Trotz says center Nicklas Backstrom is "day-to-day" with a hand injury. 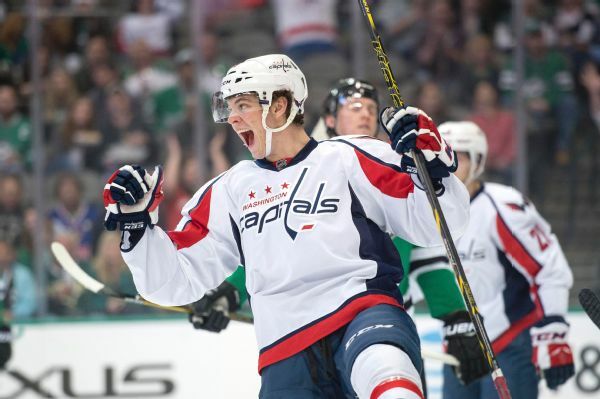 Winger Andre Burakovsky had minor surgery to repair an upper-body injury and might return in the second round if the Capitals advance. A first-of-its-kind first quarter for WestbrookRussell Westbrook produced 11 points, five rebounds, and five assists in the first quarter, after which the Thunder never trailed in their 10891 win over the visiting Warriors. Andre Burakovsky, who opened the season on the Capitals' top line but was dropped in the lineup last week, is unlikely to return until sometime in December after thumb surgery. This season's Washington team will not resemble the powerhouses of years past. 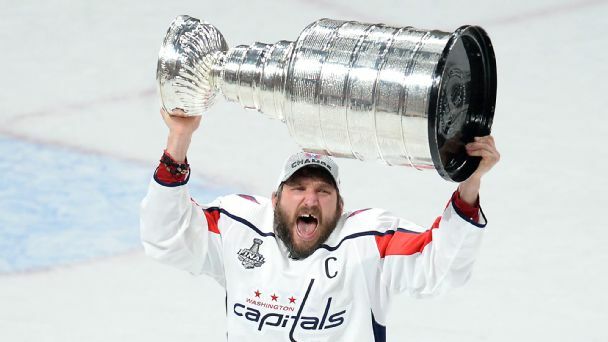 But, considering the Caps' annual playoff heartbreak at the hands of the Penguins, that might be a good thing for Alex Ovechkin & Co.